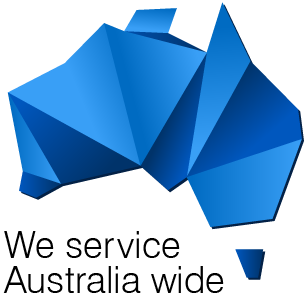 Phase 8 is Australia's preferred disaster management team; called in during the most pressing incidents to rescue prime infrastructure, utilities, critical data storage and any other assest effected by electricity. Phase 8 came to the rescue for the world’s largest producer of wool, saving data and avoiding complete disaster. Investigated, diagnosed and redesigned the system to overcome the complete town failure of the electronic automated system. Phase 8 Rescued over 120 wineries valued at over half a billion dollars by recovering pumping systems and electronics. Project managed and diagnosed electrical system failures to minimise impact on the NEC, residents and businesses in the area.